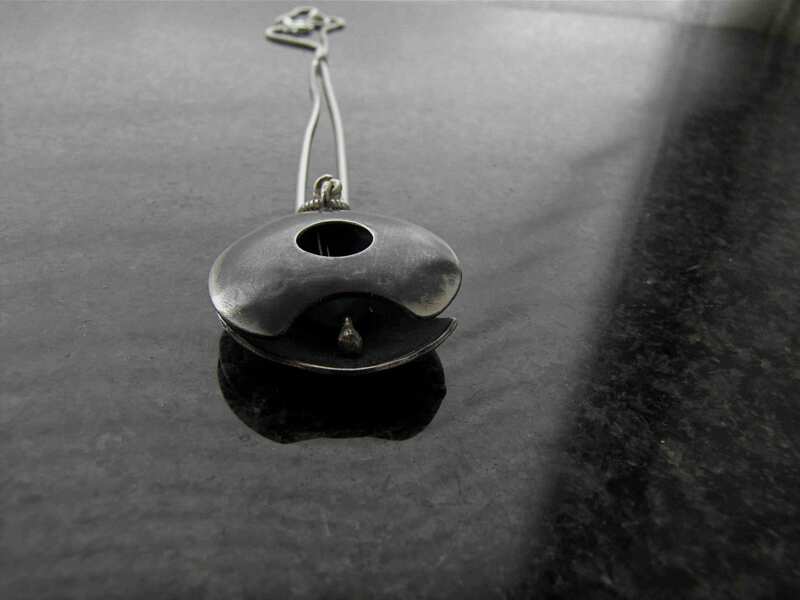 The Oxidized Iasc Pendant is cut from a sheet of Sterling Silver. I texture one side of the design before hammering it into shape. 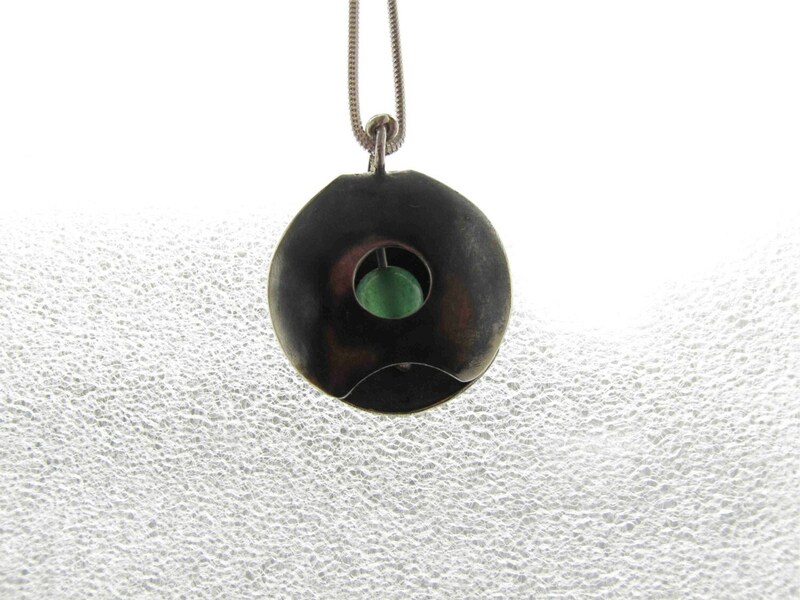 It holds a green agate stone. Oxidizing it gives it an ancient feel about it, its design reminds me of the armor knights wore in battle. 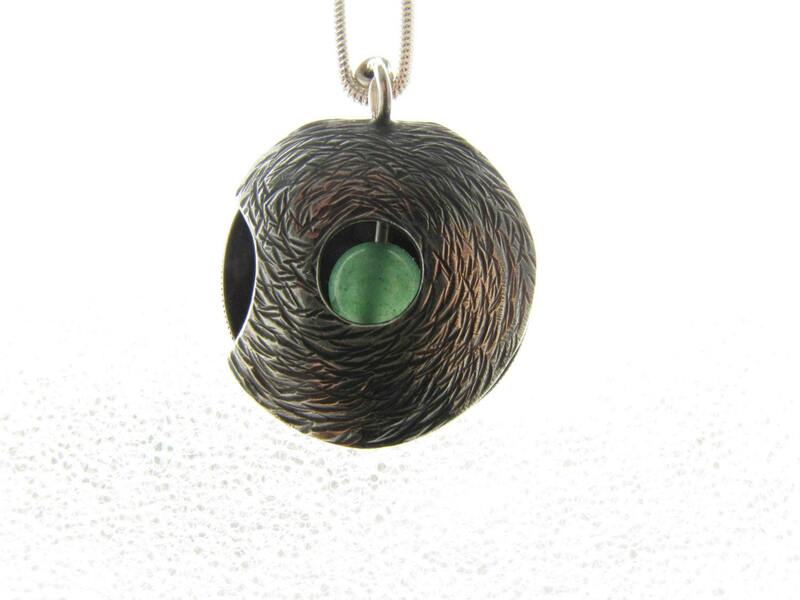 One of the unique features of the Iasc Pendant is that you can wear it two ways, the textured side showing or the smooth side. The second feature is the design, though similar is different on the reverse side. Its dimensions are 30mm x 35mm on an 18" Sterling Silver Serpent Chain. The semi precious stone is Green Agate. 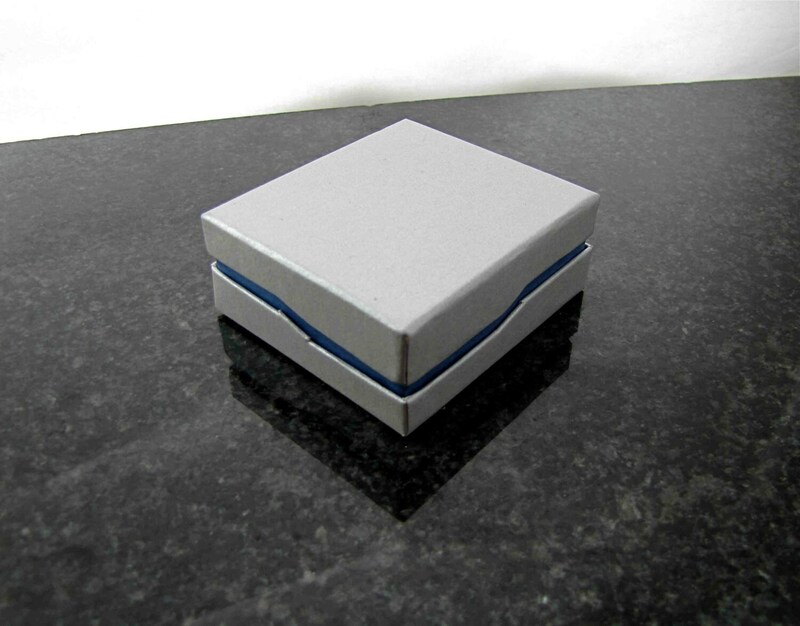 The pendant is packaged in a contemporary designed gift box. 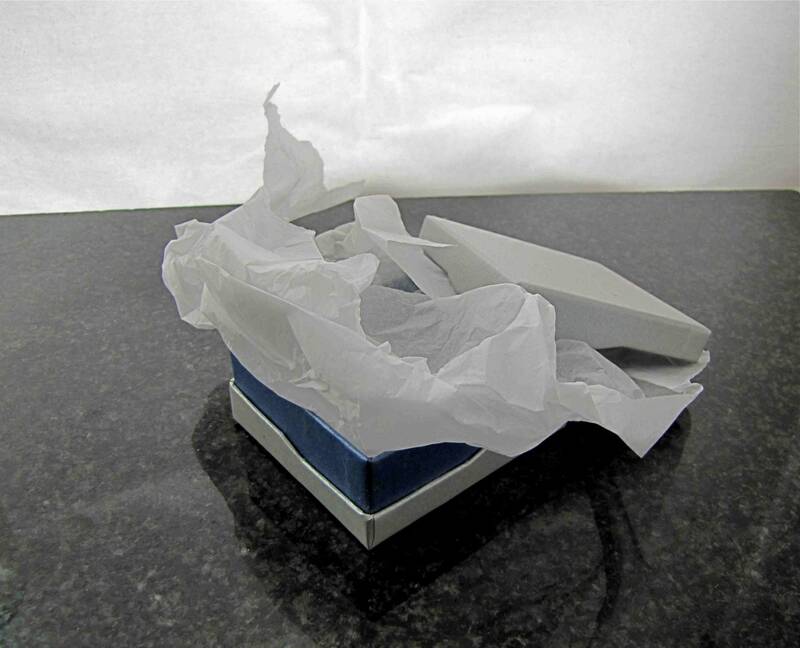 For your security we ship your jewellery by registered post with track and trace included.